Every apartment at The Commons on Kinnear is fully furnished, and even comes with its own full-size washer and dryer. But to make your apartment really feel like home, you’ll need a few household items. What items should I bring with me on move-in day? Are there any items I might forget that are useful? There are also some things you need to take care of before move-in day. Do I need to set up utilities? Electricity must be set up before move-in day, and the account number should be made available to The Commons on Kinnear office staff. What needs to be paid before I move in? All fees, deposits, and rent should be paid in full well before move-in day, so there is no exchange of funds the day of. Move-in is a very busy time for our staff. Finally, here’s what you should know about move-in day logistics. Where should I park on move-in day? Parking is on each floor of our five-level parking garage. There is no towing this day, so residents and parents are free to park while moving items into the building. We also have move-in stations to streamline the move-in process, and staff on site to direct new residents.  We can’t wait to welcome you to The Commons! If you have any other questions about move-in, don’t hesitate to contact us.